Hello, I’m Jordonh23, a music composer here in the Roblox community. I had a lot of experience in music when i was a little kid, and it all started when my father was making music for this famous singer and other singers. Back in 2014 and after that i started to make beats in 2014 for 6 years of knowledge into making beats,being in a band,working with a famous singer. 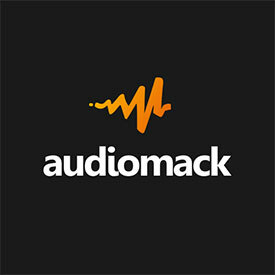 Check Out Are AudioMack Site. I mostly specialize into rap beats and Rnb beats, and i have a little experience into playing the guitar here and there. But mainly doing 90s beats Chill beats and everyday Boom Bap beats I also post beats daily. 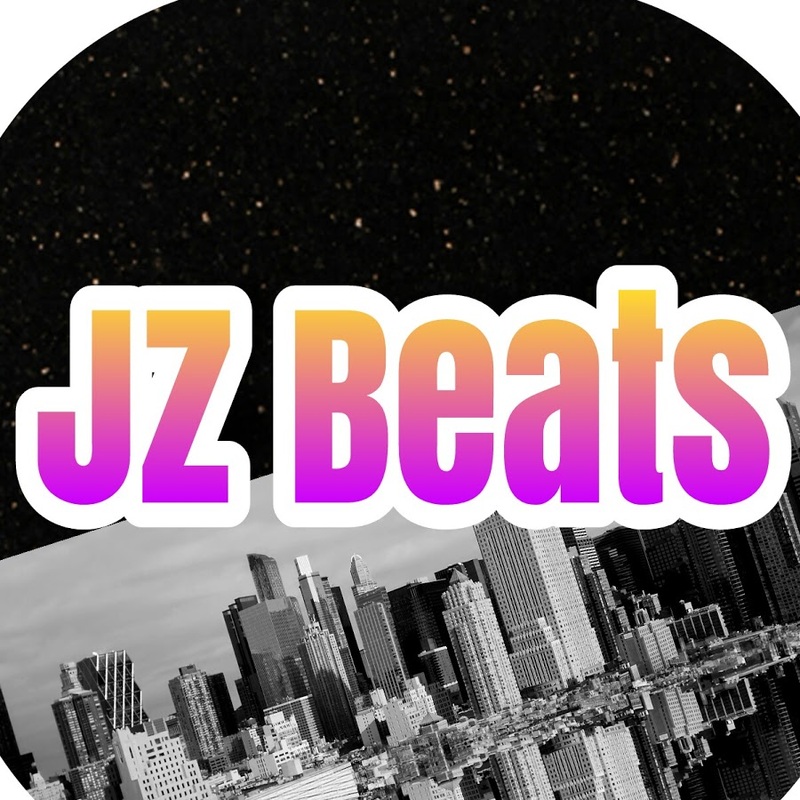 For beats like this i’ll do any price just not very low prices, do to these kind of beats are not used in games often so if you have a good price let me know. Yes it only took 2 days to make do to school. Oh, it sounds nice. The cord sounds a bit weird at the beginning, but you get used to it. I don’t know if it sounds weird to others, but it might just be that I play a instrument and that cord is usually not used. You have a real instrument its probably because i use studio not real life instruments like you do and i get what your saying. Yeah, but sounds great! Keep up the good work! Will do thanks for the feedback. PowerUp Studio is hiring an animator, a rigger and a modeler! Would you be able to make other types of music? For example adventure or cartoon? If you can get an example of an adventure beat, then ill for sure hire you. Alright i’ll see what i can do soon. 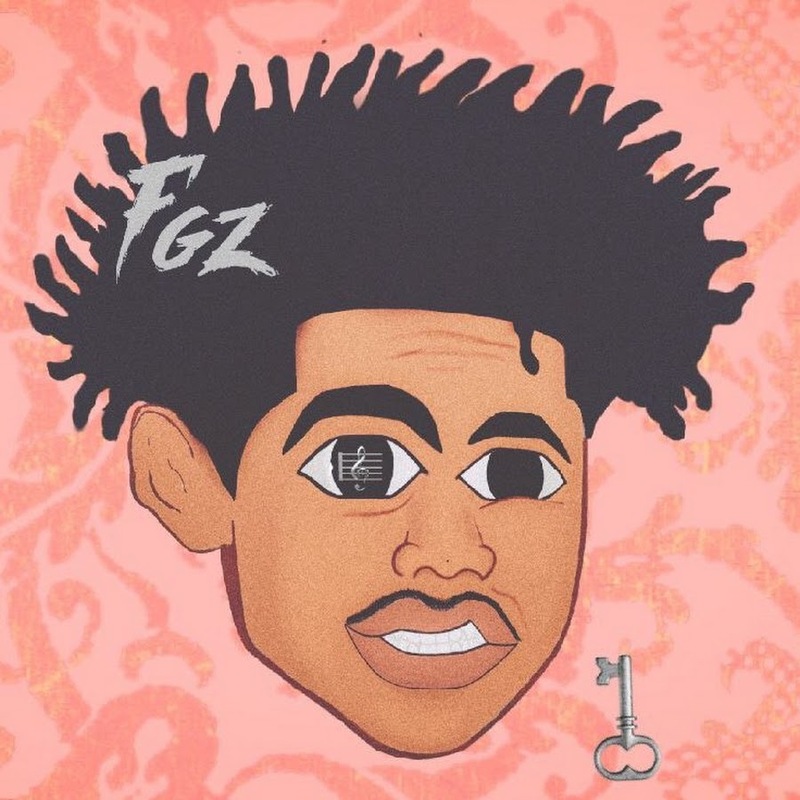 [Updated] Added Are AudioMack Profile And Posted More Music On Youtube.